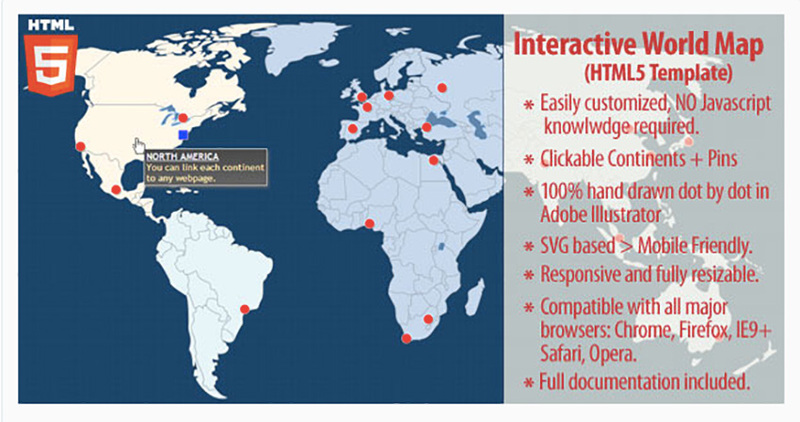 HTML5 projects, all taking advantage of this great technology. 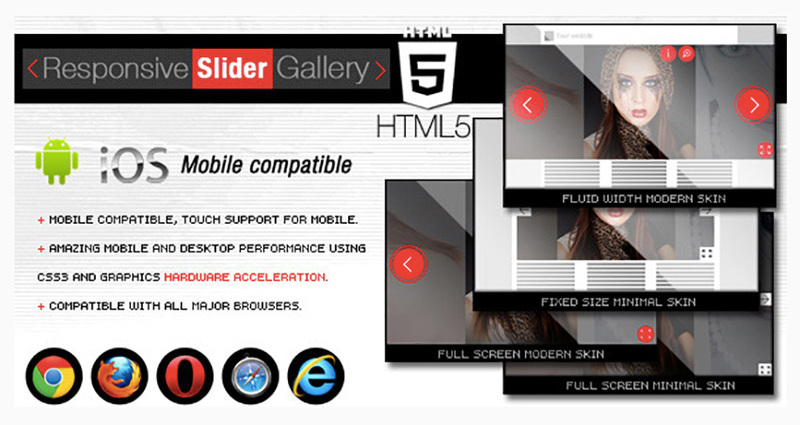 10 most popular HTML5 projects at CodeCanyon that you really need to know about. their products and services in a fun and interactive way. 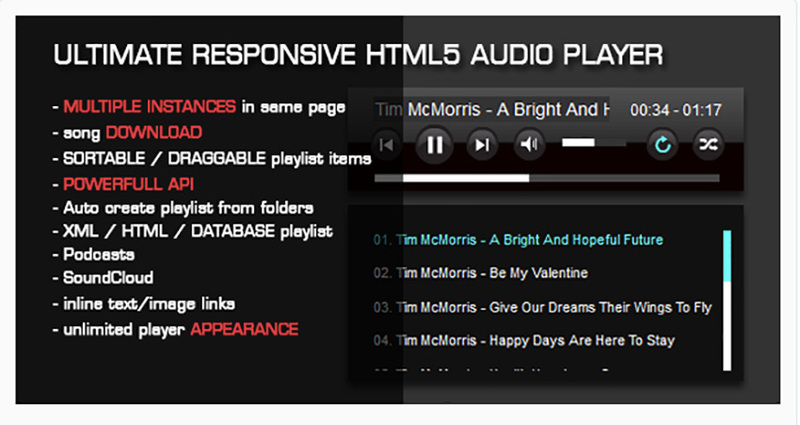 market for an Audio Player, check out the HTML5 Audio Player with Playlist. This audio player gives you several playlist options, including HTML markup, XML playlist, Podcasts, SoundCloud, etc. The download also comes with almost 20 demos to help get your creative juices flowing. 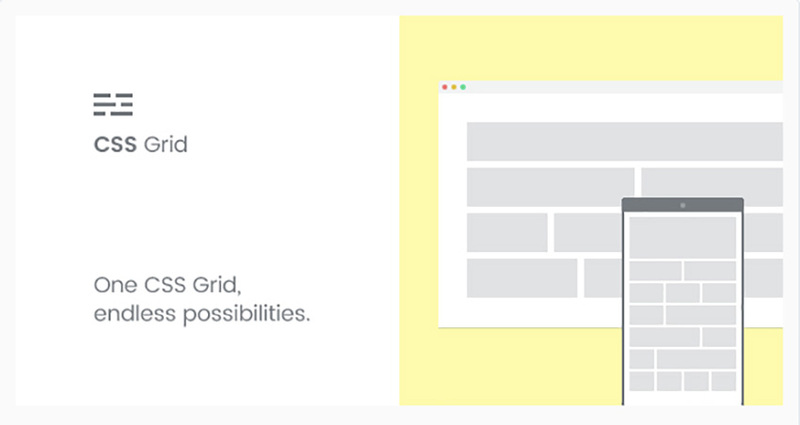 parent container, that is the div or other HTML tag, to create a perfect fit on your webpage. will want to get to show off their images to their best advantage. can be modified inside the XML file. all configuration tags and installation. anywhere on the map and adding photos, links, and hover descriptions. 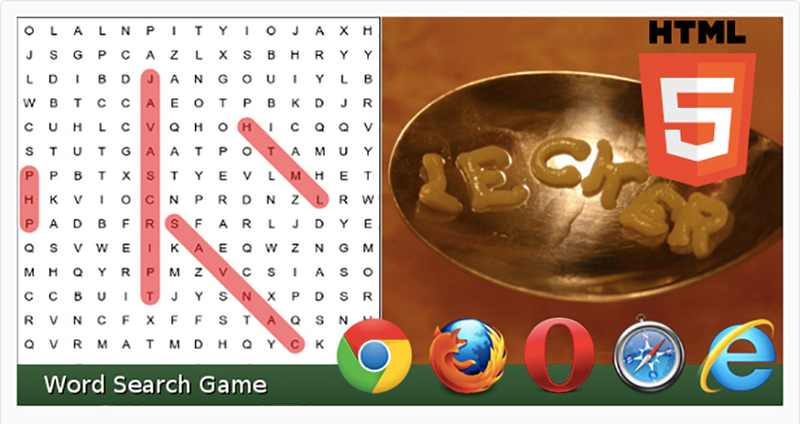 create and add your own word search puzzles to your website quickly and easily. for uploading the script and getting the game up and running. buy it by checking out the live preview. get a website up and running in the shortest possible time. must take for a test drive. You won’t regret it. go wrong with the ever popular Ultimate PHP, HTML5 & AJAX Contact Form. and is Google reCAPTCHA capable. PHP, HTML5 & AJAX Contact Form. 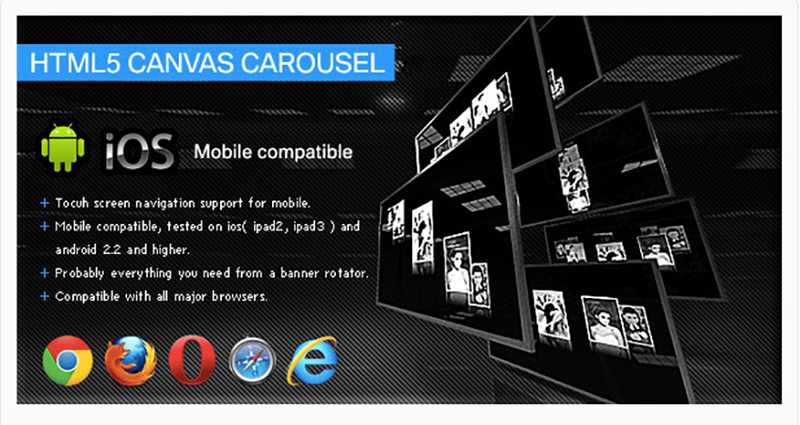 your videos as you like using a number of layouts, and customisable options. Video & YouTube background is an excellent choice if you want more control over how your YouTube videos look. we have plenty of other great options on offer. 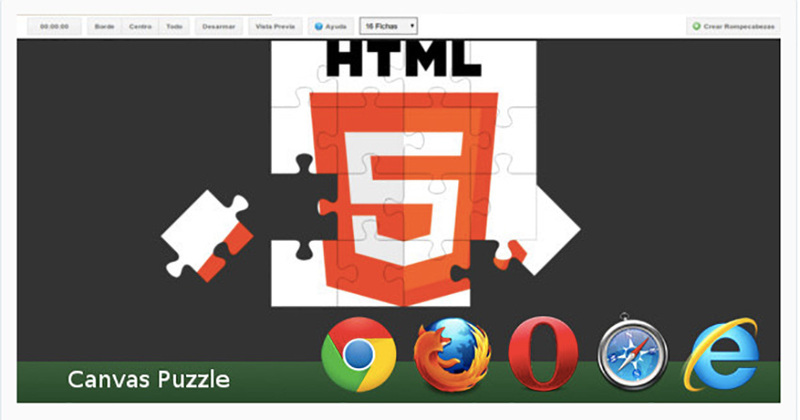 ever so useful free HTML5 tutorials.